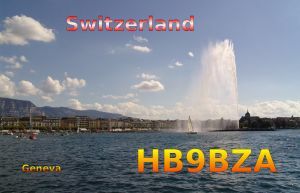 I started my amateur radio activities as HB9BZA in 1980. 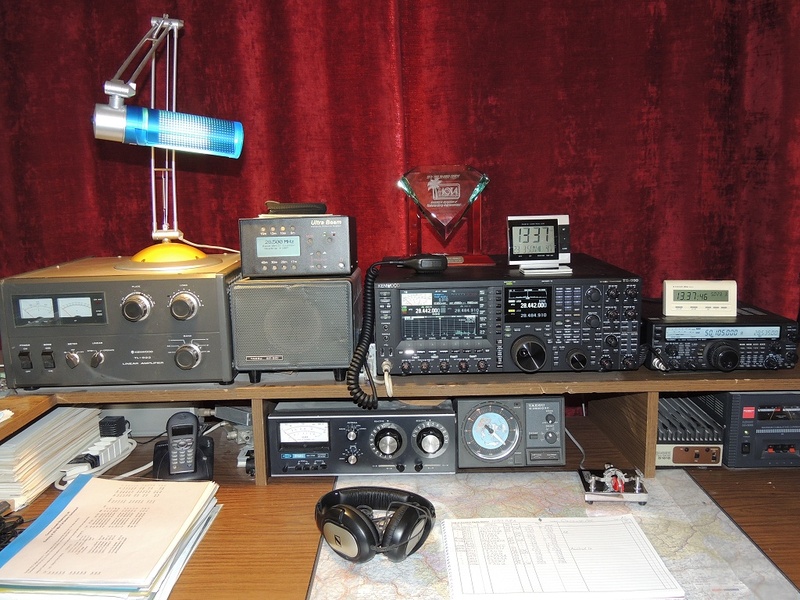 My first priority is DX on the shortwave bands (especially DXCC and IOTA). My preferred mode is CW but I'm also active in phone and RTTY. The main antenna is an UltraBeam UB-50 for 40-6 m, located 10 m above the roof of a 20 floors building. 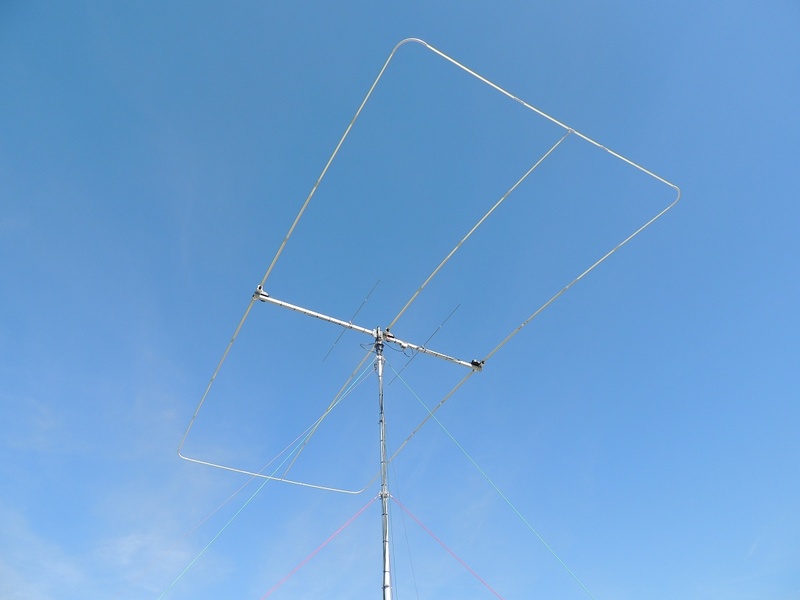 it provides decent performance on 60 m with an antenna tuner! 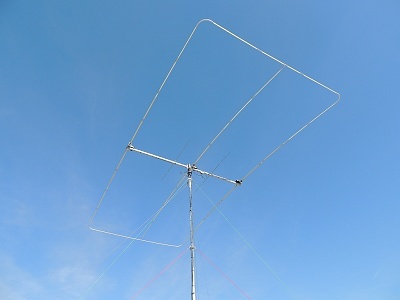 Below the yagi there is also a homebrew half length dipole for 80 m CW. I currently have no antenna for 160m nor for 2m and up. I still keep my log on paper but most of my contacts were copied to an electronic log using Winlog32 by G0CUZ. HB0: all 1528 contacts from my small activity on 10-20 July 1986. You can check on my log search page if you are in my logs and see the bands and modes you worked me on. "The final courtesy of a QSO is a QSL" ! (but I don't use eQSL). Correct SWL reports are also confirmed.